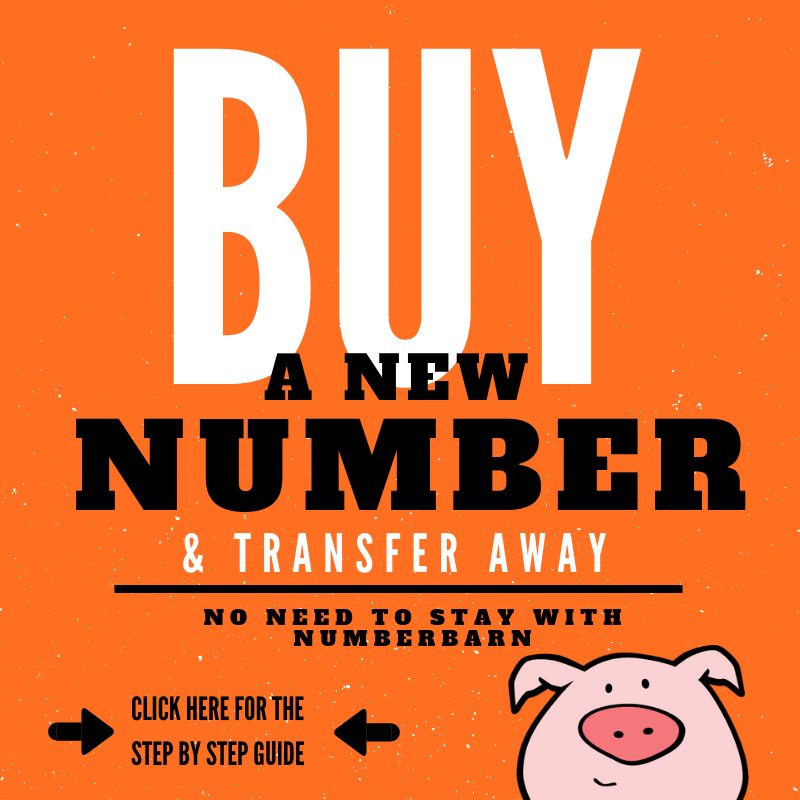 Do I buy a number, transfer it away and am locked into a forever plan with NumberBarn? Can I just buy a number and transfer it away to my desired service provider? How do I just buy a number without selecting a plan? You’re just wanting to purchase a phone number and move it to a different service provider. The good news is this is easy peasy. We have a step by step guide that will walk you through exactly how to buy a new number, keep it active and then transfer it away to your desired service provider. All of your questions will be answered, including the one about the “plan” and exactly what happens after you buy the number.